Below are a few more tips for spotting a concealed leak. Call our Mojica plumbers in Circleville right away if notice any of these signs to schedule a plumbing and leak inspection. Please continue reading below. 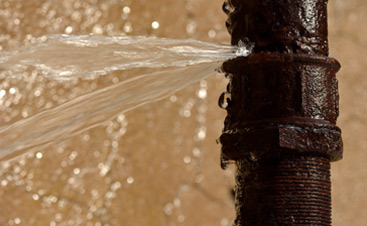 If you have a hidden leak, you may hear unusual sounds throughout your home. Sometimes, household leaks create sounds that are then amplified through the plumbing systems and ventilation networks in your walls and floors. These sounds may include a steady tapping of constant dripping water or the sound of rushing or moving water flowing down your walls. As we mentioned in part one, you’ll want to use all of your senses when you’re trying to identify a concealed leak since you can’t see it. Pay careful attention to unusual noises and make note of when and where you hear them. 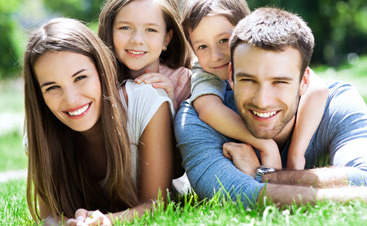 You and a friend or family member can even test the different faucets and other plumbing features in your home to listen for strange sounds that occur when the water is turned on or off. Damage to the foundation, which may include cracks or shifts that create an unlevel surface. Strong, unpleasant odor that smells of mildew, decay, or rancid, stagnant water. Damp carpets or warped flooring that has distorted due to water damage. The presence of mold is a sure indicator of a leak. Along with slab leaks, another indicator of a hidden leak can be seen in your yard. If you notice patches of soft, soggy earth, or unlevel surfaces in your yard that hold standing water, you may have a leak. Puddles often form when water travels from a leaky pipe, plumbing fixture, or appliance in another location and settles somewhere else. 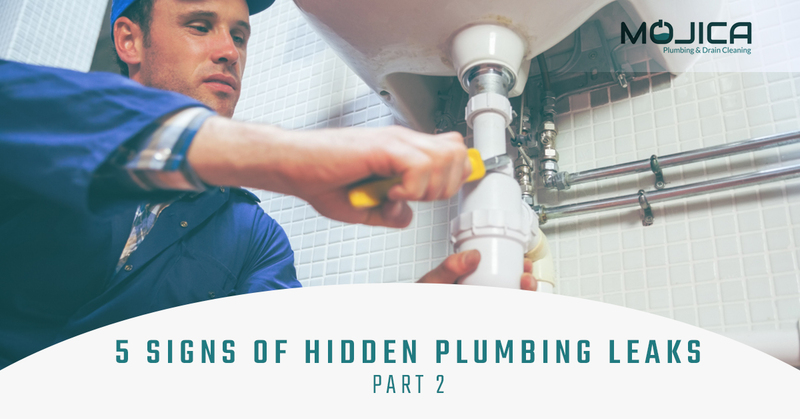 This is common in kitchen, bathroom, and laundry room cabinets that conceal plumbing systems and pipes where leaks can spring without you even knowing it. While people tend to use these spaces frequently, they are often cluttered with cleaning supplies and other household products that can further conceal a leak or the presence of standing water. Additionally, HVAC units, especially air conditioners, are common culprits for leaks and puddles. Leaking water heaters and washing machines also cause puddles to form. A telltale sign of a hidden leak is when the paint on your walls and ceilings is damaged. When drywall is exposed to water, it will warp and expand until it breaks. Sometimes, the warp may be small and only becomes apparent when the paint begins to blister. This occurs when water interferes with the bond between the paint and the wall. This also happens with wallpaper when the sticky adhesive bond between the paper and the wall is damaged by water and moisture. Wallpaper will come loose and gradually fall off the wall. Ceiling stains and ceiling holes are a sure sign of a plumbing leak. As water gathers in your ceiling voids, it causes the ceiling to dampen and sag. Water can collect in these spaces either from a slow drip directly from a pipe, from rainy weather, or from water that has traveled from another location. Ceiling damage is often caused by a leaking pipe in a bathroom on an upper level of a home or apartment unit. If you notice a sagging ceiling or a stain that has appeared, you most likely have a leak that needs to be fixed. There is no reason to ignore any of these signs. The last thing you want is to have the structural integrity of your home compromised, your belongings ruined, and your family, friends, and pets placed in harm’s way because of a hidden leak. Not only do concealed leaks skyrocket your monthly utilities, the damage these leaks cause can be outrageously expensive to fix. If you notice any of these signs in your home, give your reliable plumbers in Circleville a call. 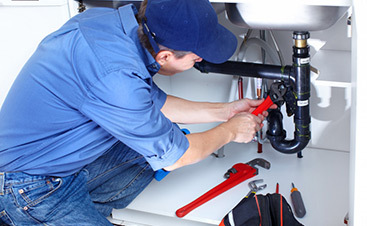 At Mojica Plumbing and Drain Cleaning, our team of licensed plumbers has the experience, knowledge, and equipment to fix your plumbing problems, so call us today! Thanks for reading this short blog series.